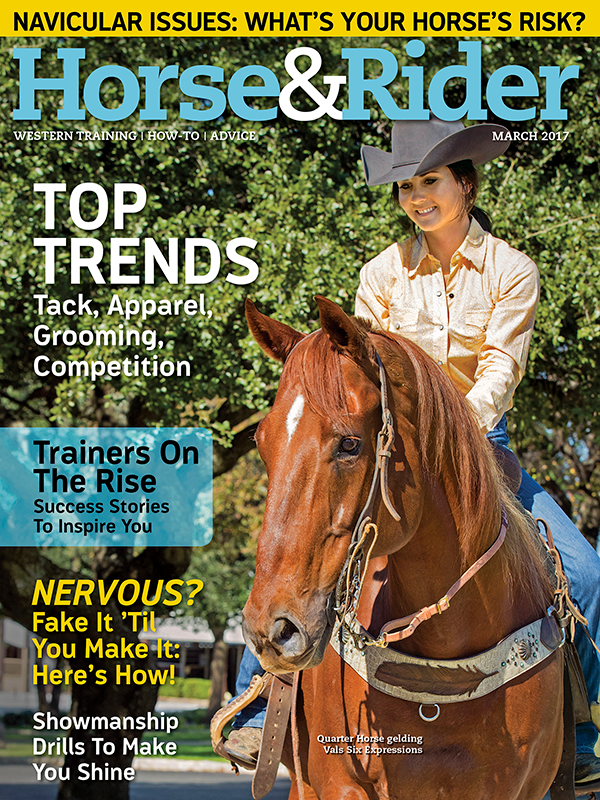 Horse&Rider is your resource to live Today's Western Horse Life. We understand that your horses aren't a lifestyle—they're the very core of your life. You spend hours working towards goals in the arena, getting that lead change or perfecting an obstacle. You thrive on adventures found on scenic trails. You seek reliable information to take the best care of your equine partners. You aspire to travel to destinations that celebrate your Western way of life. 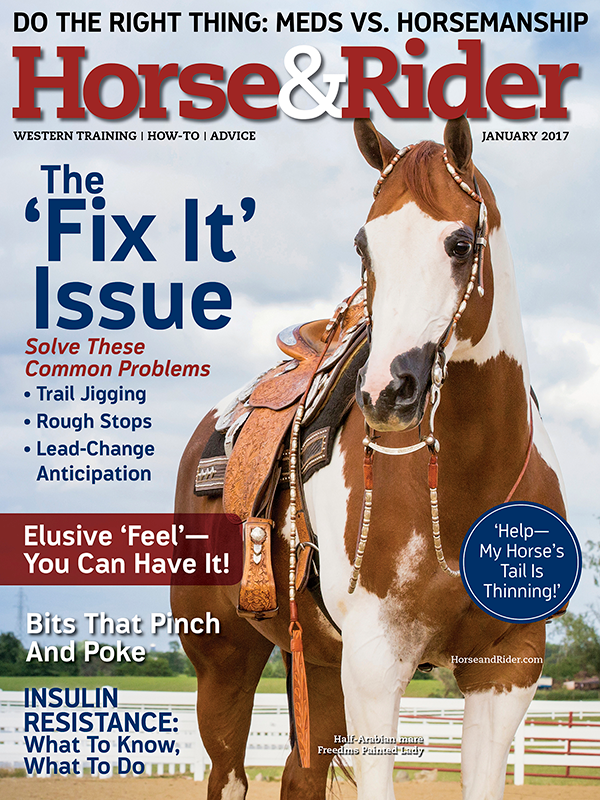 Horse&Rider brings you all of that each month, with insights and information from trusted professionals and readers just like you, so you can live your most fulfilling, enjoyable Western horse life. - Kindle Fire HDX 8.9"